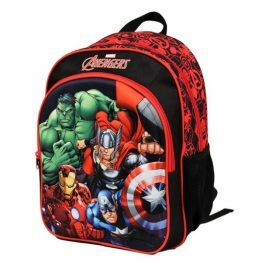 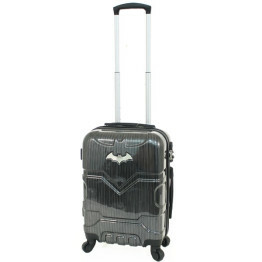 Tags: hard-shell-luggage, harry-potter, kids-luggage, kids-suitcase, wheelie-bag. 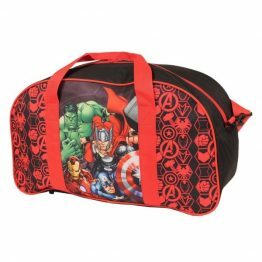 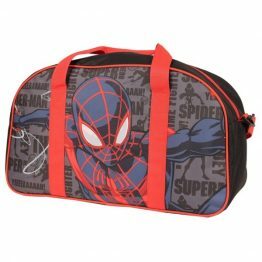 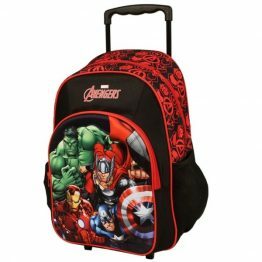 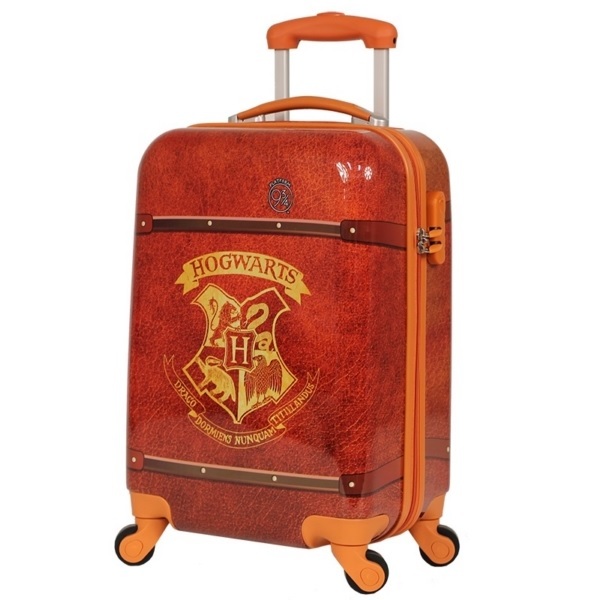 Get ready for school holidays or weekends away with this Harry Potter Hogwarts Onboard Trolley Hard Shell 19 Inch Suitcase. 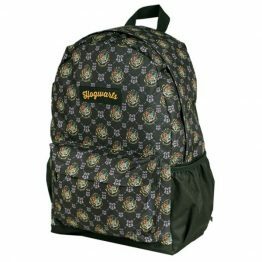 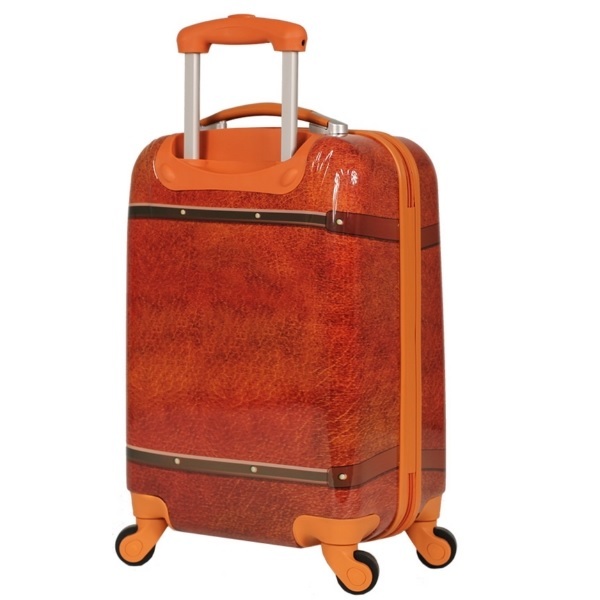 A fantastic piece of luggage for any Harry Potter fan … big or small ! 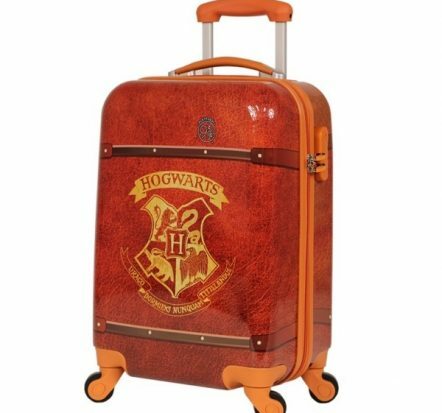 The Harry Potter Hogwarts Onboard Trolley Hard Shell 19 Inch Suitcase has all the features expected of today’s travellers.